Welcome to Emerald Crossing Family Dentistry in San Antonio, TX! 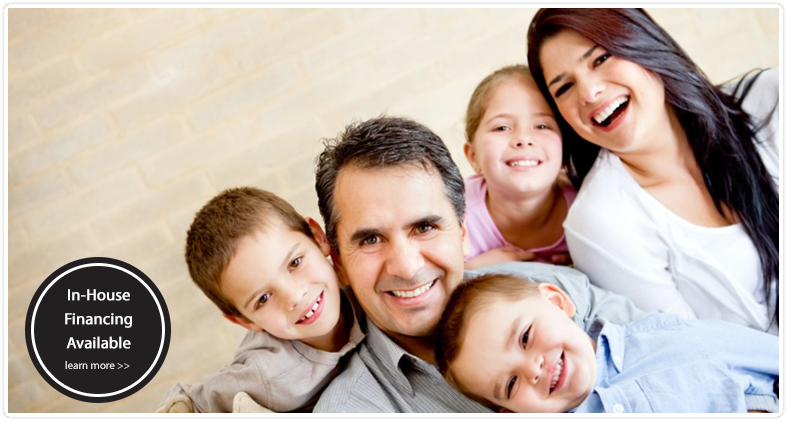 Our goal is to help patients of all ages enjoy a lifetime of healthy and attractive smiles. When you’re with us, you’re never “just another patient” – you are a valued member of our dental family! In addition to our patient-focused practice philosophy, we have equipped our beautiful new office with state-of-the-art digital technology that allows us to perform most procedures right here in our office. A healthy smile is an important part of a healthy body, no matter what age you are, and a good looking smile helps you smile bigger. We can’t wait to see you smile! 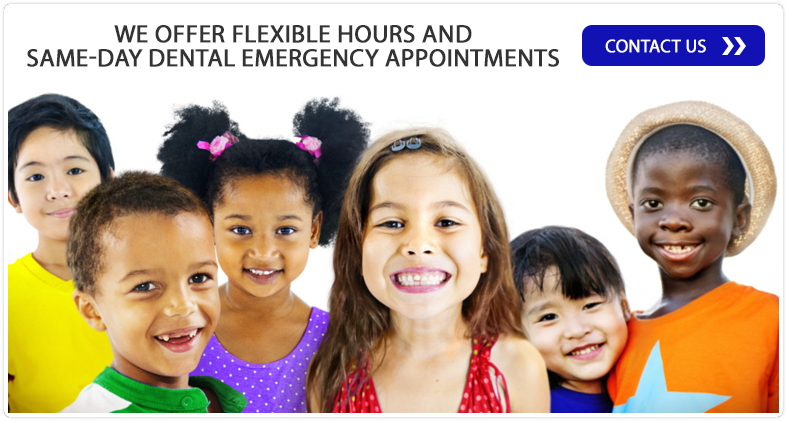 We hope our website proves to be a useful tool to learn more about our practice and dental services. Please take a look around the site and contact us with any questions or to schedule a convenient appointment. To get step-by-step directions from your location to our office, click on the Google logo in the map above to go to Google Maps. You can also read and leave reviews on our Google listing.